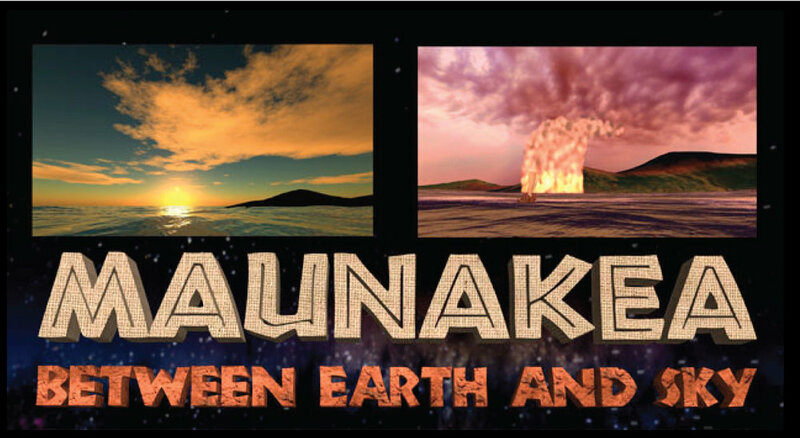 Explore the connections between Hawaiian culture and Maunakea astronomy. Be immersed in the Hawaiian story of Pele and Poliahu and the creation of the Hawaiian Islands. Gaze into the night sky and search for Hōkūpa‘a, your guide star. Fly-through of one of the observatories on the summit of Maunakea. Then look farther, past planets, galaxies and swirling nebula---and even deeper, back into the beginning of the universe.